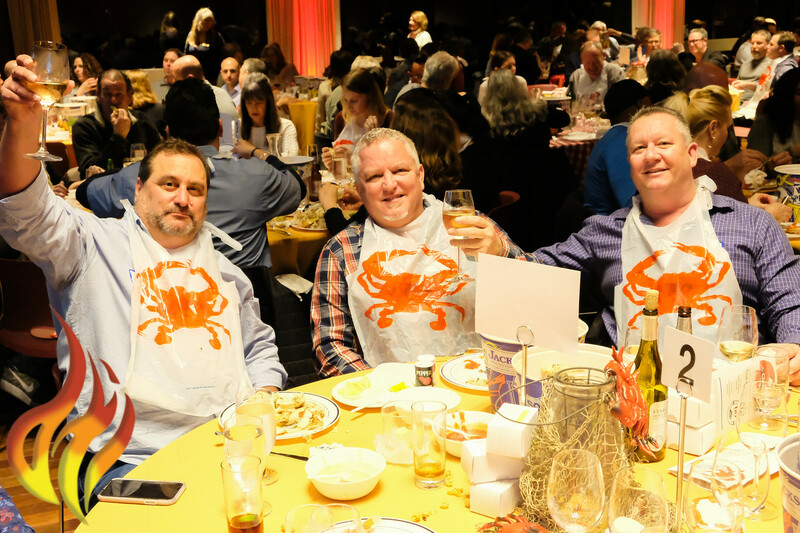 Last Saturday, February 1st, our North Bay CVE team sponsored the annual Marin Builders Association Crab Feed. Our team was there showing support for a great organization and doing some major grubbing on some delicious crab! Glenn Accornero, one of our owners was surrounded by our amazing staff, friends and family. It was a great way to bring some key members of the team together to celebrate the work we do in asbestos abatement and demolition in the Marin community and beyond. CCNC celebrated is 25th annual conference this August in Squaw Valley, California. CVE has been a proud attendee for many years now and this year was no different. Our team was able to not only exhibit in their expo hall, but become a gold sponsor to make sure the event team had everything to make this event a success! 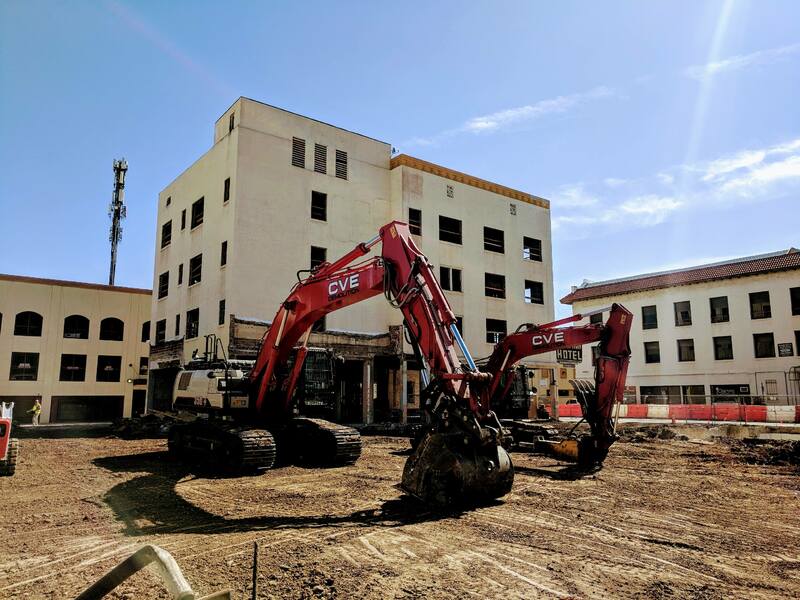 Our Fresno Team recently worked on the El Capitan Hotel in Merced, California. 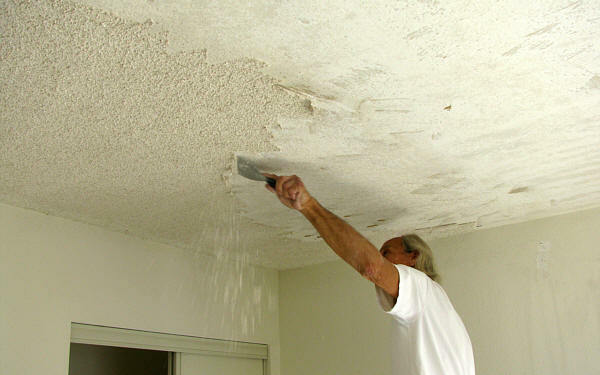 This was an enormous 4 story hotel that required asbestos abatement before we gutted it. This classic hotel is getting a major remodel into a boutique hotel that will be a great sign of change for downtown Merced. CVE Demolition was happy to be on site working with other teams to kick off this project. 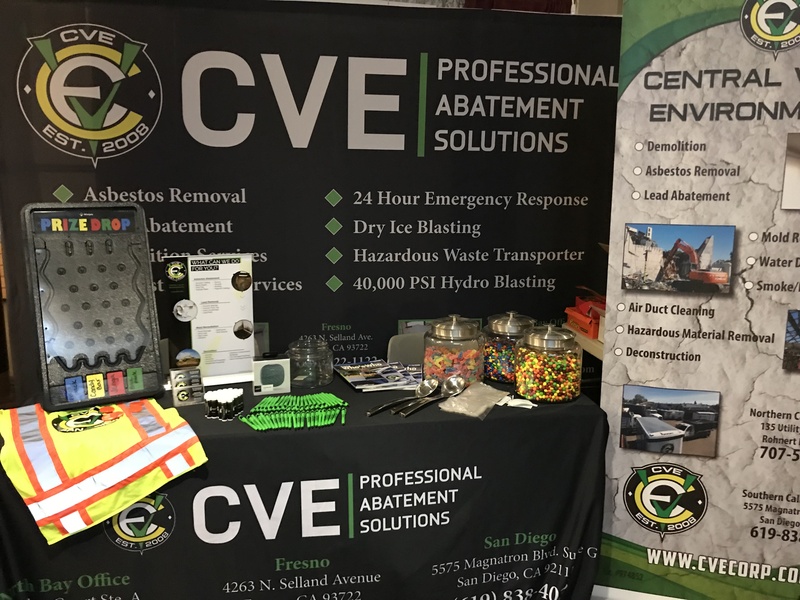 Here at CVE we believe educating our customers and the public about the work we do and the risks of leaving hazardous material in your environment.